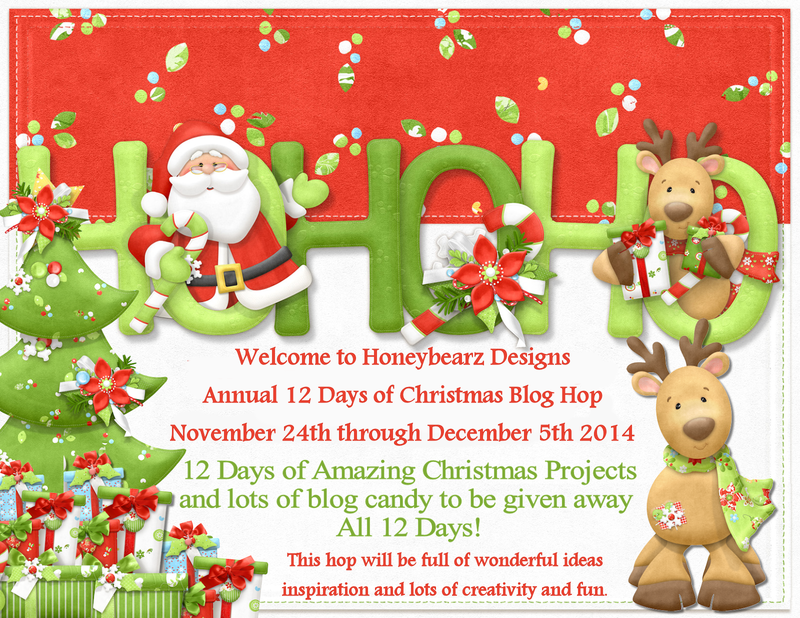 Blog Hop Day 6 . Next up is the amazing Scrappin Madge! Here is the entire line up in case you get lost..
Beautiful gift bag, LOVE your poinsettia and sentiment tag. Julie is this BEAUTIFUL!! A festive and Fun treat!! Awesome job my friend!! So pretty - love the poinsettia. 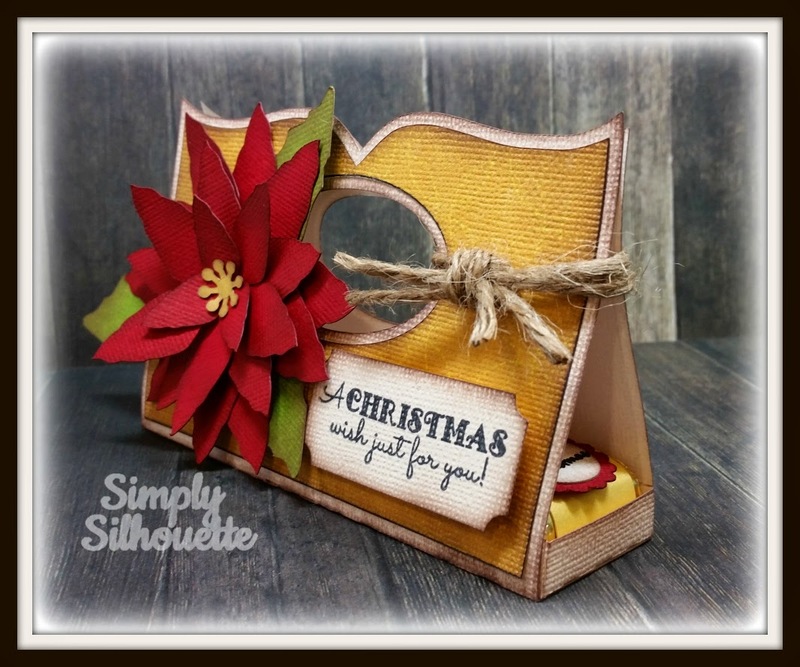 Beautiful gift holder with the poinsettia. The colors are very regal & bright. Great treat holder - a different shape and pretty. The poinsettia is so bright and colorful. this is a great project! 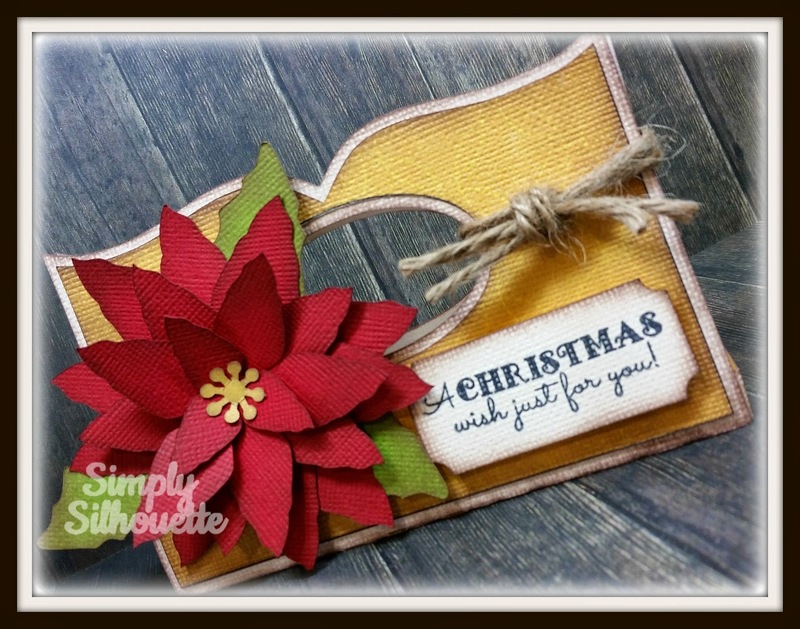 the poinsettia is perfect! thanks for being a guest designer!! Love the treat holder Julie. Thank you for being a guest designer today for the hop I really appreciate it. What a beautiful project! 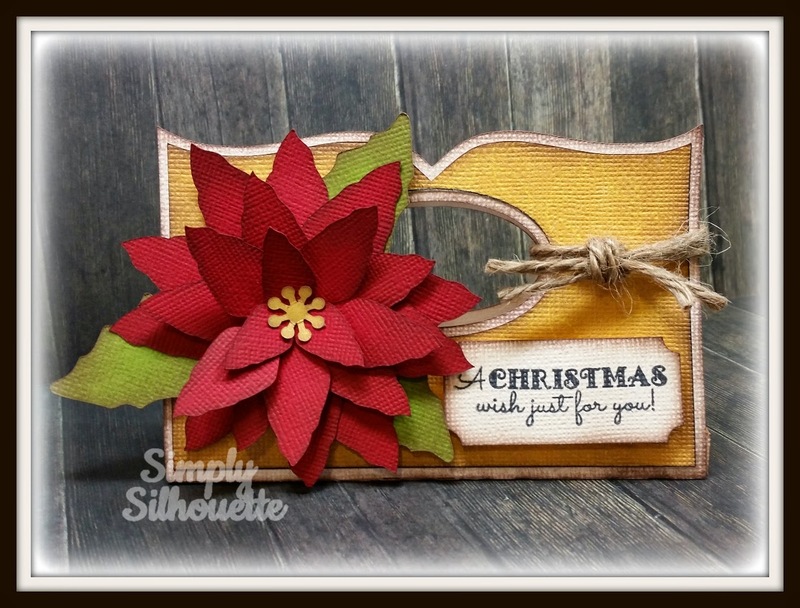 Love the poinsettia! Thanks for being a guest designer!